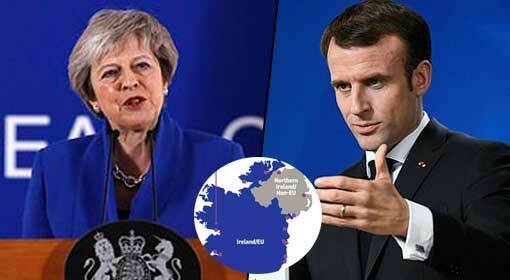 London: The analysts have warned that there will be anarchy in the country if talks with the European Union fail and the United Kingdom exits the Union without any deal. They have also expressed fears of rioting in the country. 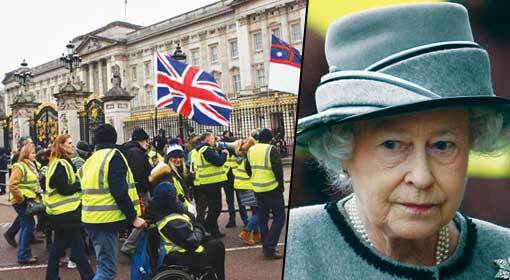 If faced with such a situation, It has been revealed that the ‘Royal Duties Forces are preparing this plan’, the agency working only for the security of the Royal Family. Leading British newspapers have reported this. 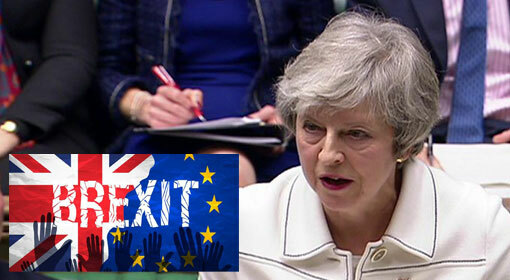 The United Kingdom decided to exit the European Union based on the results of the national referendum conducted in 2016. 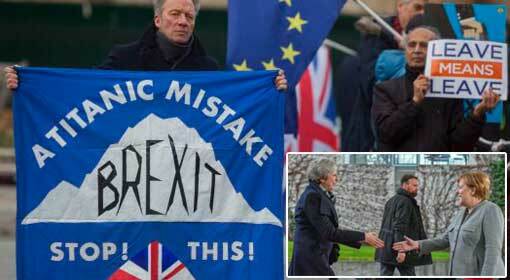 Following this, the United Kingdom started negotiations with the European Union for the exit. The European Union has given a proposal to the United Kingdom in this regard. This proposal is not acceptable to most of the British people, and even the British leaders are opposed to it. Therefore, despite a consensus on the exit from the Union, there is a difference of opinion, regarding acceptance of the Union’s proposal. The divide regarding this on the political and social level is increasing, and the differences are becoming more intense. 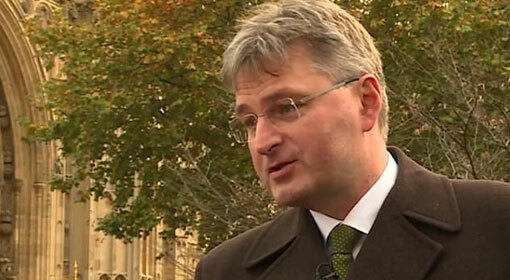 The European Union also is firm that no more concessions can be offered to the United Kingdom. 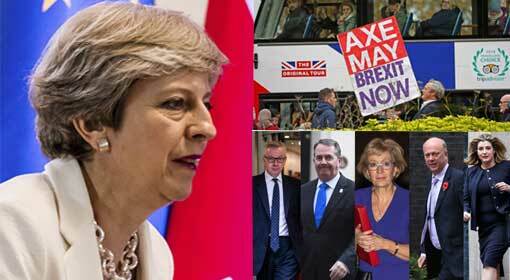 In this scenario, the leaders are worried that there will be a major political and social conflict in the United Kingdom. 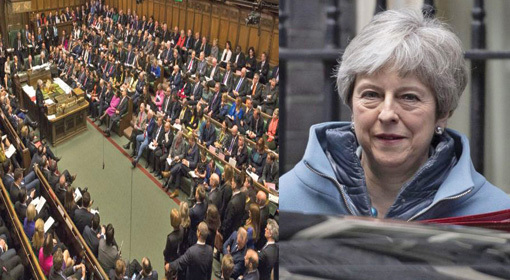 The analysts are claiming that if the Brexit deal does not happen and there is no consensus reached on this, there could soon be riots in the United Kingdom. Concerns are being expressed that this has brought the issue of the safety of the Royal Family in the limelight. The newspapers carried this report quoting sources from the British Cabinet Office. Given the strong possibility that rioting may start in the United Kingdom and London will be the centre of the riots, the Royal Duties Forces have launched it moves. The Royal Duties forces have made preparations to move the British Queen Elizabeth the Second and the other members of the Royal Family, to a secured location. The information is coming forward that similar preparations had been made, at the peak of the cold war, between the United States and the United Kingdom with the USSR. 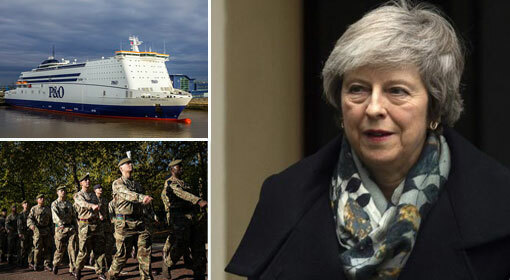 The agency is ready to execute the plan to move Queen Elizabeth and the other members of the Royal Family to a foreign country, at any moment. 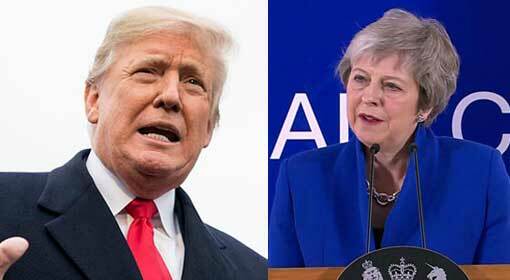 Although the report has not been confirmed at the official level, the analysts do not deny the possibility of anarchy in the United Kingdom. But, some of the analysts and the people’s representatives supporting Brexit have dismissed these reports. But looking at the situation in the United Kingdom, the fears of anarchy and instability could become a reality. The severe differences over the Brexit issue are pointing to the same thing. Therefore, as per experts, the moves for the safety of the Royal Family and the concerns expressed about their security are bringing many other vital issues to notice, at the same time.